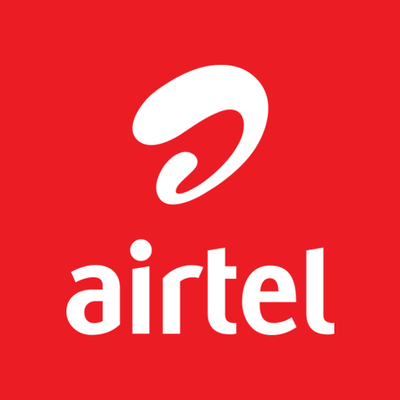 The airtel family share internet pack service is free. Share your data with your device to any of your family or friends. It must be airtel user. Connect upto 4 device at a time. Go to message box, type ADD <MOB No.> send it to 121. Remove any user from sharing, type DEL <Mob No.> send it to 121. That's it. You can apply these service before check your data balance. NOTE : Call to customer care when your data is zero because it will be affect your main balance.